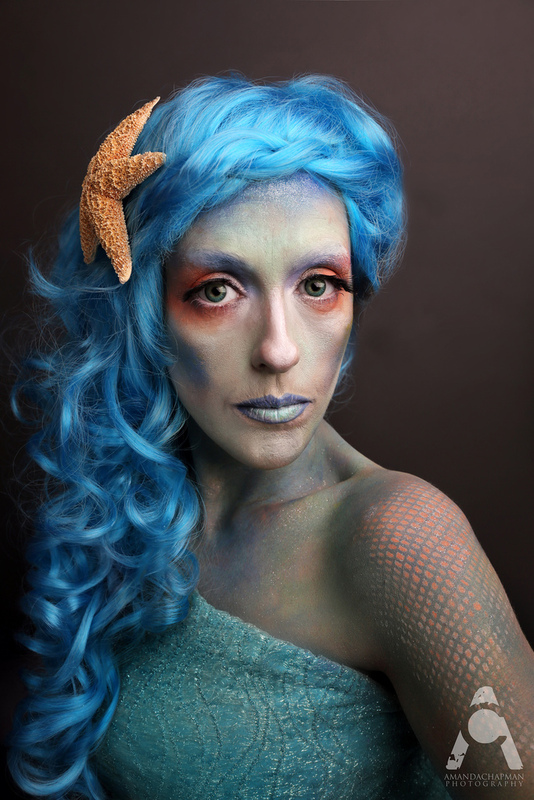 Lately, it seems the world is obsessed with mermaids, and if you haven’t seen some of these awesome mermaid makeup tutorials that are popping up, you’re missing out! Even if you don’t aspire to look like a mermaid, these makeup tutorials are done so beautifully that you’re seriously going to reconsider! 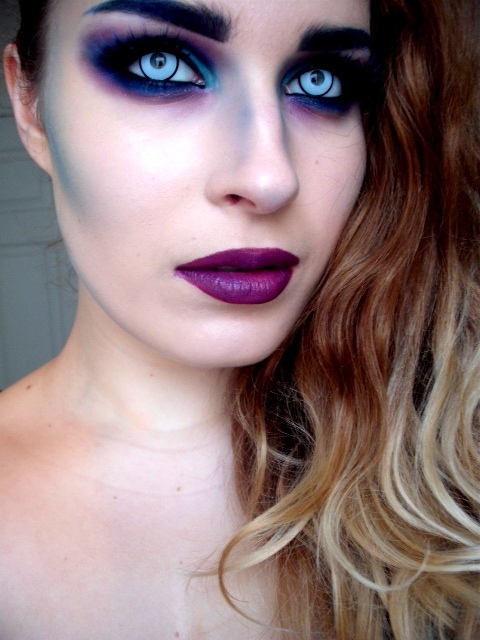 Okay, so maybe you’ll reconsider your Halloween costume, but still, these mermaid makeup are downright amazeballs, see for yourself!